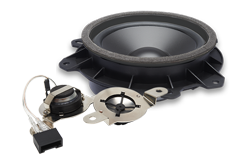 Making our best even better is what our engineers accomplished for the newly redesigned 4XL subwoofer. 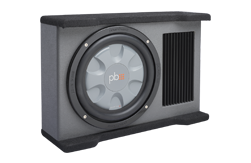 Combining a new bold look with the innovation that the 4XL series is known for, PowerBass created our most accomplished “Class D Subwoofer” to date. 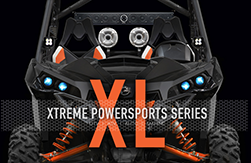 The 4XL series have been designed to withstand the extreme heat that the new generation Class “D” amplifiers create. 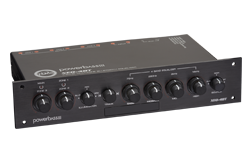 Class “D” amplifiers heat up the woofers voice coil two to three times hotter and faster than a conventional class A/B amplifier. 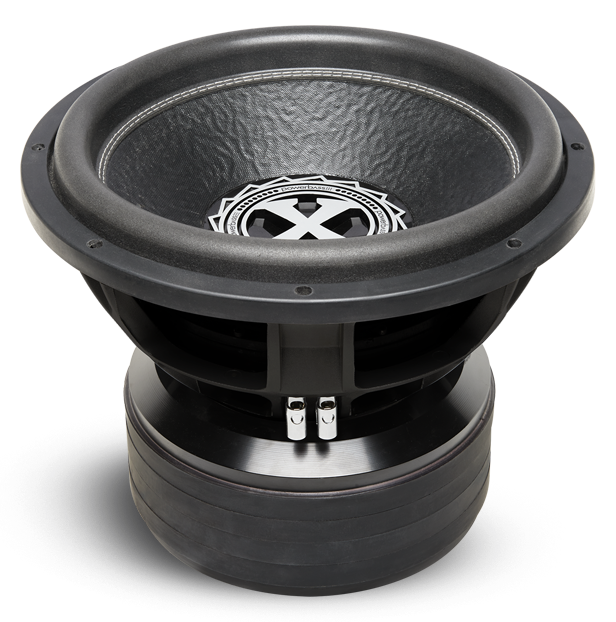 This calls for Xtreme measures and special parts to classify these as a true “Class D Subwoofer”. 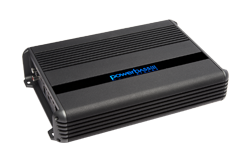 But hey, this is PowerBass. We have it under control. 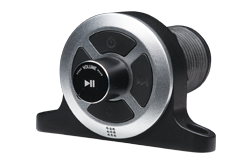 First, we use industrial American assembly glues that handle this excessive heat that would normally tear a conventional subwoofer apart. 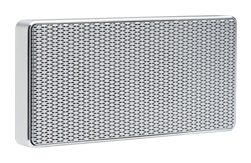 Then there is perimeter venting to allow air movement over the voice coil built into our custom cut, cast aluminum basket. The basket works as a strong foundation for our heavy duty non-pressed raw pulp paper cone and redesigned inverted X dust cap. The roughness of the cone breaks up standing long waves for an even louder output resulting in greater SPL. 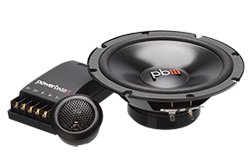 The 4XL Subwoofer features a 4” HD BASV voice coil former and CCAW high temperature flat wound voice coil winding to help dissipate heat. 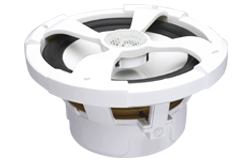 To allow full movement of the cone, we utilize an ultra high roll (U-turn) treated foam surround that increases the cone area for higher output along with linear cone stability throughout the subwoofer's 4” of peak to peak excursion. 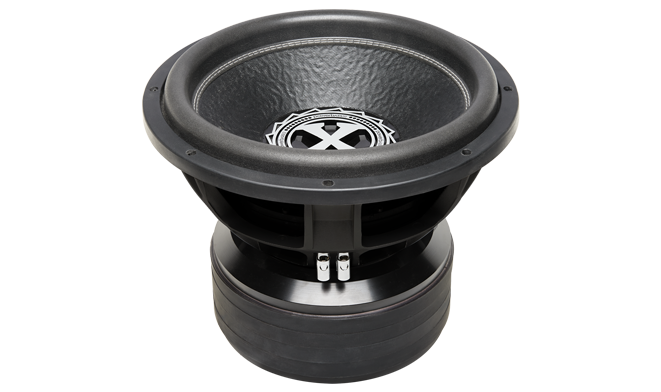 To make sure high voltages from the amplifier reach the subwoofer's, we designed Pro-Lock terminals and incorporated FEA optimized Xtra Xtra Xtra large dual stacked magnets to handle the high power these subwoofer's are designed for. 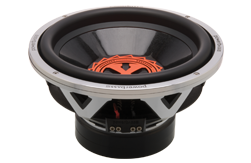 The 4XL is a 15" Subwoofer with a dual 2-OHM configuration to maximize your amplifiers power.